FeaturesDesigned for use with Apple iPhone 6 For a precise fit. TPU-blend material Provides a nonslip gripping surface for secure handling. 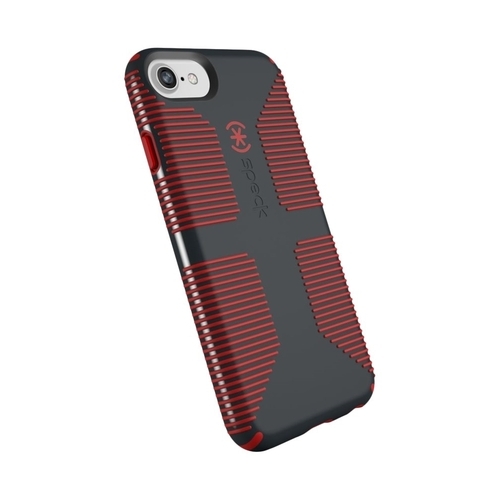 FlexShock technology Guards the sides and rear of your phone against impacts. Slim profile Offers a thin look and feel. Camera cutout Makes it easy to shoot photos and videos.